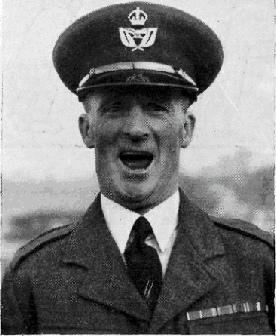 355581 Warrant Officer P. Parkes, M.B.E. Enlisted in 1923 as a u/t Driver Petrol, but became a Physical Training Instructor. Did his initial training at the R.A.F. Depot, Uxbridge. Served in Iraq 1925-31. Has served at many apprentice and boy entrant Training Schools, including Ruislip (Apprentice Clerks) 1934-40, Halton 1946-50, and Cosford 1950-52. Was R.A.F. Flyweight Champion in 1933. R.A.F. Boxing Team Manager from 1947 to 1954. Made M.B.E. in New Year's Honours List 1953.